Paramount Performance was founded in 1986 to provide styling and sports enhancements to Jaguar vehicles. Originally conceived to provide enhancements to the Jaguar XJS and XJ6, Paramount Performance went from strength to strength with the launch of the Jaguar XK8 and Jaguar XKR in 1996. Paramount Performance specialised in providing styling and performance parts to Jaguars for many years, becoming synonymous with the Jaguar brand and widely recognised amongst Jaguar enthusiasts. One of the Paramount Performance cars was featured on Top Gear in the mid-nineties and the presenters were overwhelmed with how great the car was. By the mid-2000s, with the introduction of the X150 model, Paramount Performance had moved into ECU remapping and car tuning as a complement to the Jaguar styling and performance parts which were their core business. Car tuning in conjunction with performance parts dramatically increased the performance of the Jaguars being tuned, making a substantial difference to their overall power and torque. 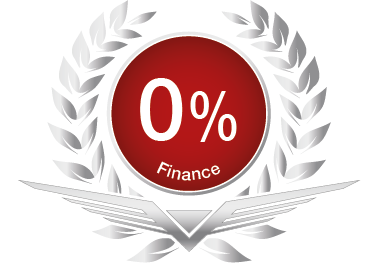 Paramount Performance's developing expertise in car tuning enabled the company to extend its service offering to cover many other luxury and premium vehicle brands, including Aston Martin, Land Rover, Porsche, Ferrari and Lamborghini. 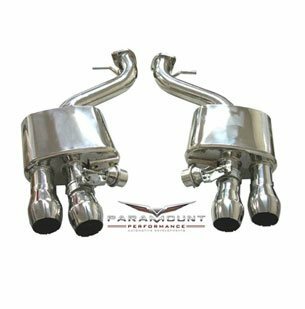 Paramount Performance now provides ECU remapping and car tuning services, as well as performance car parts such as performance exhausts, high performance air filters and other car styling parts to luxury and exotic vehicles. 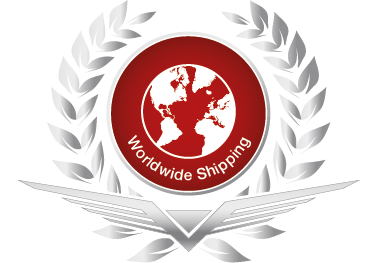 All of Paramount Performance's products are available to buy online for delivery, or they can be ordered and fitted and Paramount Performance's UK headquarters in Bidford-on-Avon, Warwickshire. Paramount Performance also offers a range of other vehicle services at its UK headquarters, including supply and fitting of an extensive range of wheels and tyres; inspections, servicing, repairs and brake upgrades. 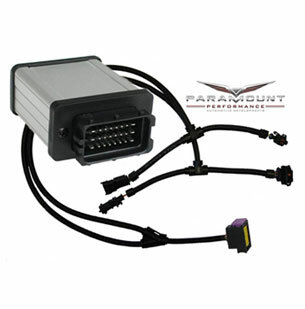 Paramount Performance can also offer a home tuning solution for ECU remapping in the form of a plug and play device, which is simple to fit and can either be installed by customers at home or fitted within about twenty minutes and Paramount's state-of-the-art workshop in Warwickshire. 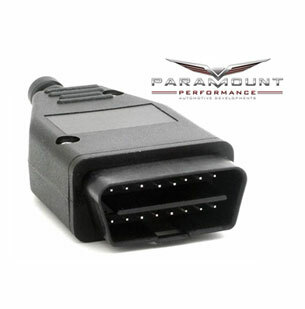 Paramount Performance's aims are customer service and quality. 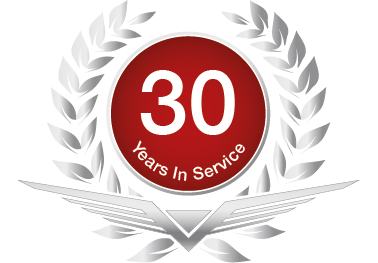 We want to provide the very best, personalised service we can in order to exceed our customers' expectations. Paramount Performance's employees are experts in their field and can provide advice and solutions to any customer requirement. Please browse this site and look at the range of products on offer, but if you don't see what you're looking for, please don't hesitate to contact the Paramount Performance team, who are not only happy, but excited, to take on custom work to exceed customer expectations and requirements. Contact us today.